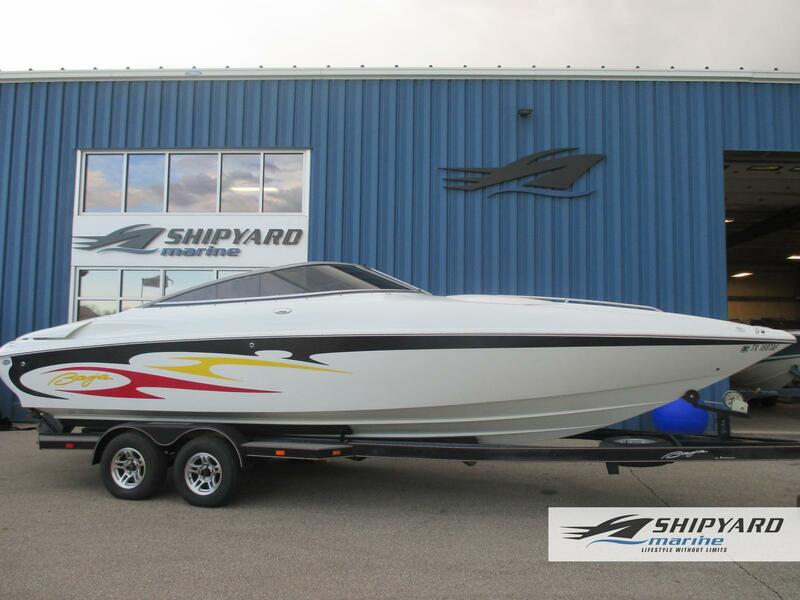 We have used high-performance boats built to race, that also excell at safety, comfort and design! 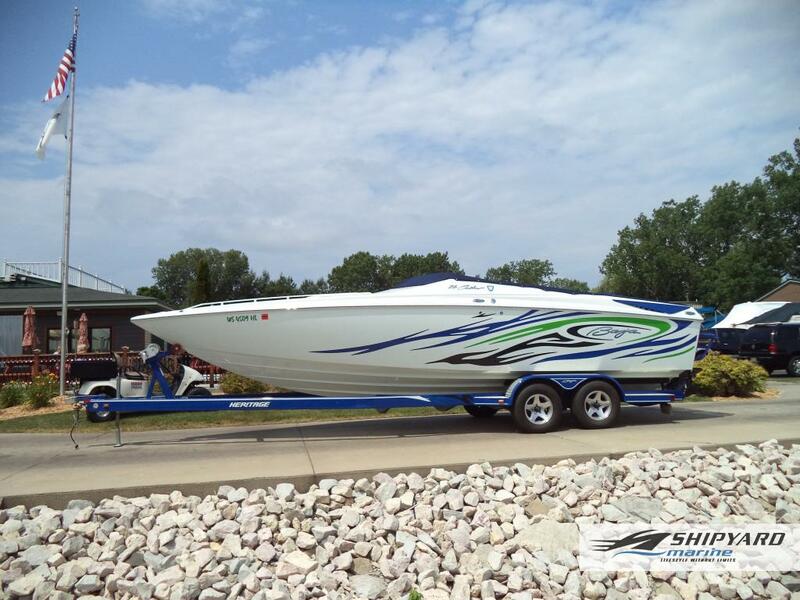 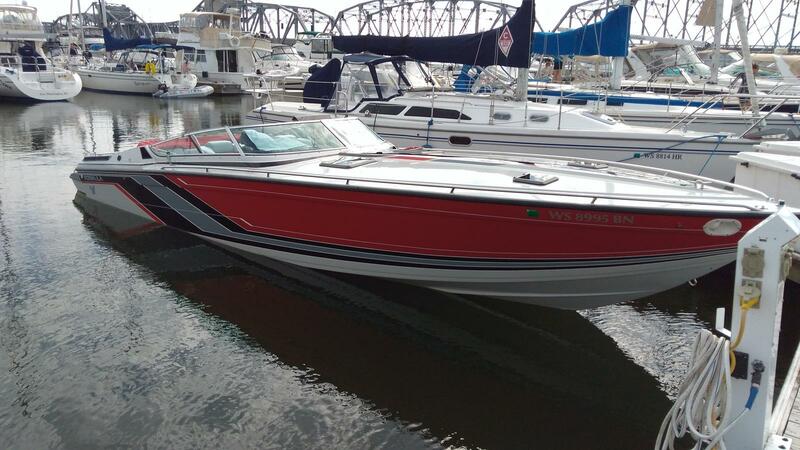 Stop by and browse through our selection of Used High-Performance boats for sale at Shipyard Marine, Inc in Green Bay, WI. 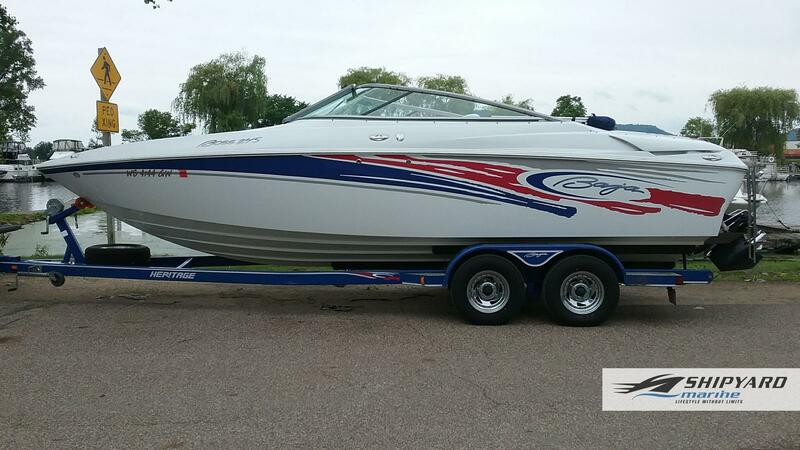 Our experienced team will assist you finding the best high-performance boat for you!